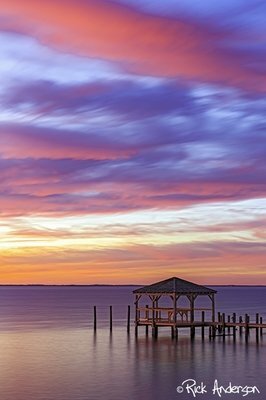 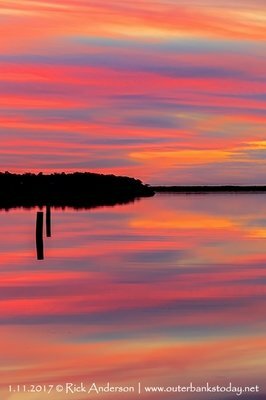 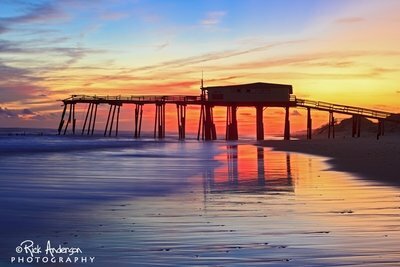 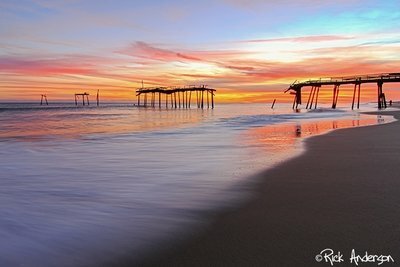 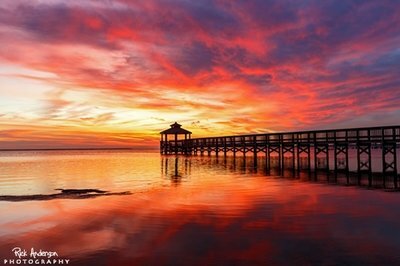 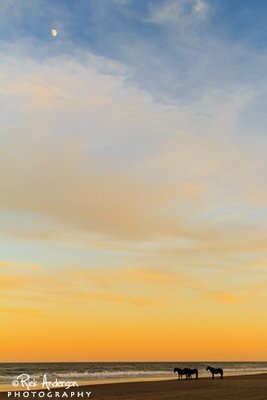 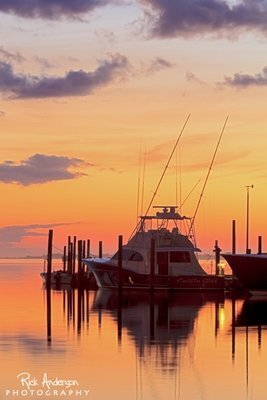 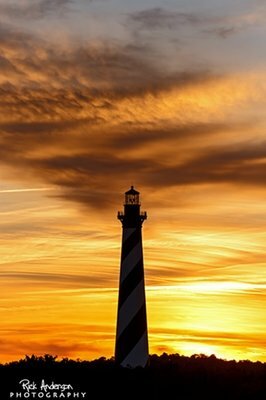 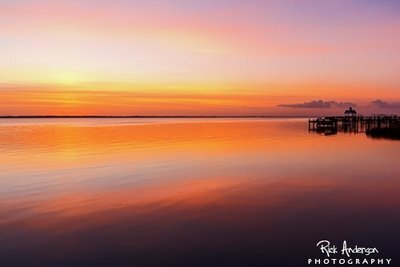 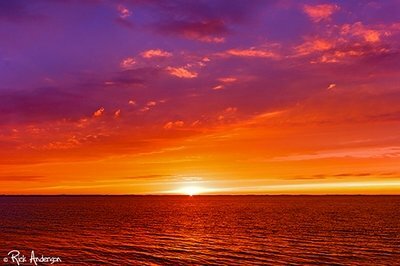 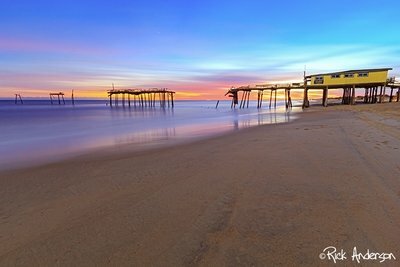 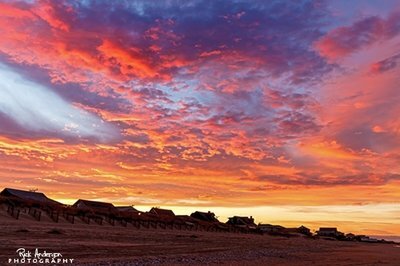 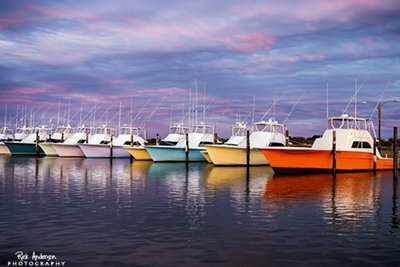 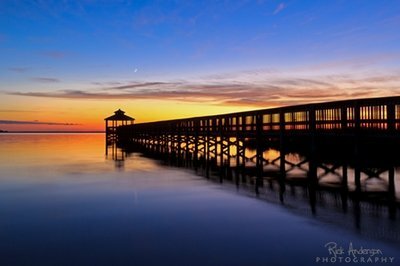 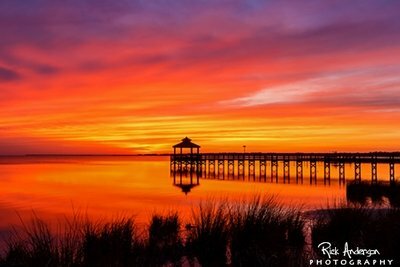 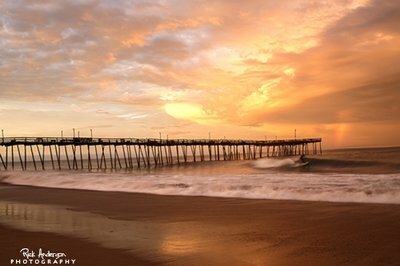 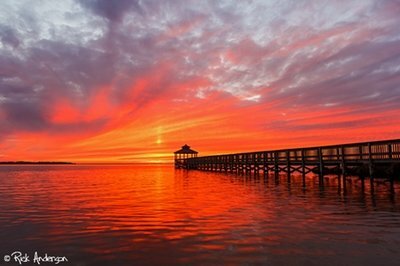 The Outer Banks Sunset Gallery features a collection of my favorite sunset photographs. 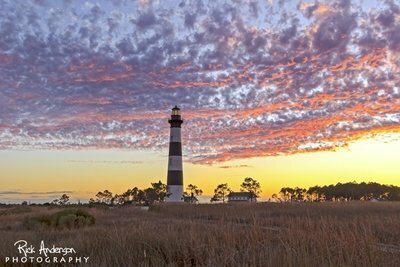 All photographs were captured on the Outer Banks from Carova Beach to Ocracoke. 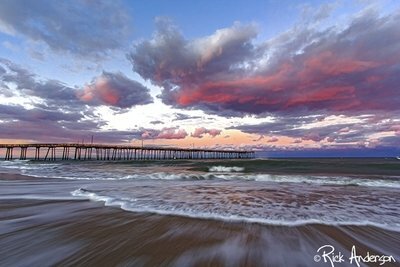 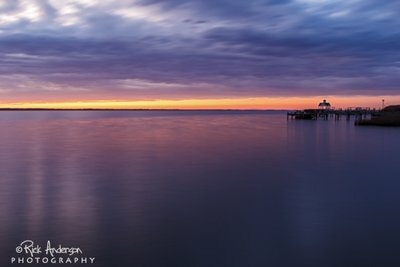 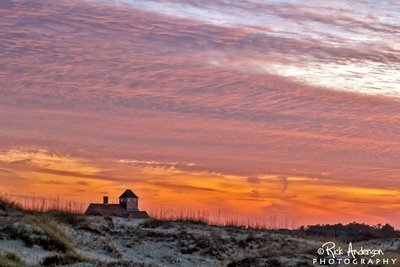 If you have any questions after viewing the Sunset Gallery, please feel free to contact me directly - via email sales@obxphotos.net or phone (252) 256-9903.